– Have earnings of at least the amount you are contributing. For instance, to make a contribution of £130,000 and receive up to £58,500 tax relief you must have earnings of at least £130,000 this tax year. For employees, there is no restriction on the amount your employer can contribute on your behalf. The tax-free personal allowance for 2016/17 is £11,000 with basic rate tax at 20% applying to the next £32,000 of taxable income. Tax at 40% is due on income above £43,000. If an individual has a total income of say £47,000, he/she will pay tax at 40% on £4,000. Alternatively, the payment of a personal contribution to a registered pension scheme of £3,200 net (to a scheme operating tax relief at source) means that such an individual could avoid paying any higher rate tax. Individuals with taxable income in the region of £50,000 to £60,000 (or more) with children qualifying for the payment of child benefit may be interested in making personal contributions to a registered pension scheme. This could reduce their ‘adjusted net income’ to retain part, or all, of their entitlements to tax free child benefit and could save tax at a very high marginal tax rate. Individuals with taxable income in excess of £100,000 will see their tax-free personal allowance withdrawn by £1 for every £2 of ‘adjusted net income’ above £100,000. It will be lost completely if income reaches £122,000. Making a pension contribution to reduce ‘adjusted net income’ in this band will not only reduce tax at the 40% rate but will also reinstate part of the personal allowance, giving an effective rate of tax relief on the contribution at 60%. Individuals with taxable income of £150,000 or more will pay tax at 45% in the 2016/17 tax year. The payment of a personal contribution to a registered pension scheme within the Annual Allowance (or their specific Tapered Annual Allowance where this applies), plus the carry forward of any unused allowance from the previous 3 years, will increase the income threshold beyond which the 45% tax rate applies. 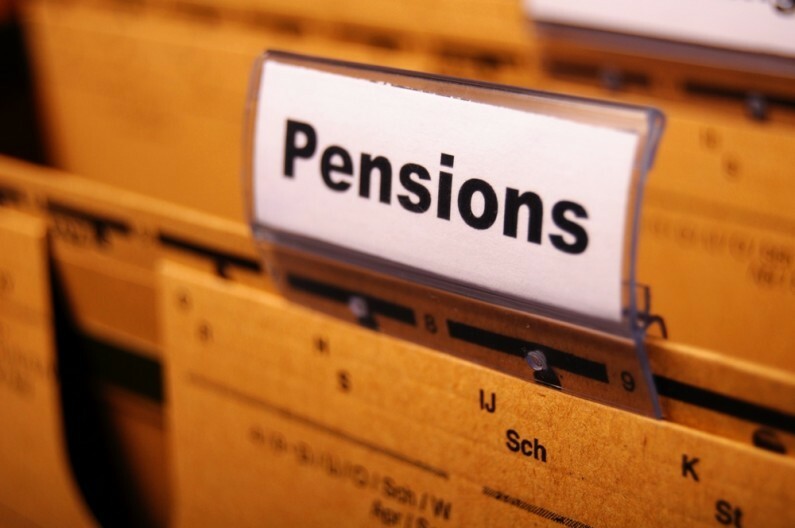 It is essential that you take advice before making substantial pension contributions, so if you have any queries please contact Stephen Allender at our Sheffield office.